Experience how learning the skills of Neuro-Linguistic Programming can make the difference that makes the difference in your life! Join global quality NLP trainers Andy Coley and Jo Wilson for a special day of learning, realisation, support and fun as you experience how NLP can have a major impact on your confidence, self-belief, relationships, personal growth and ability to achieve what you want from your life. 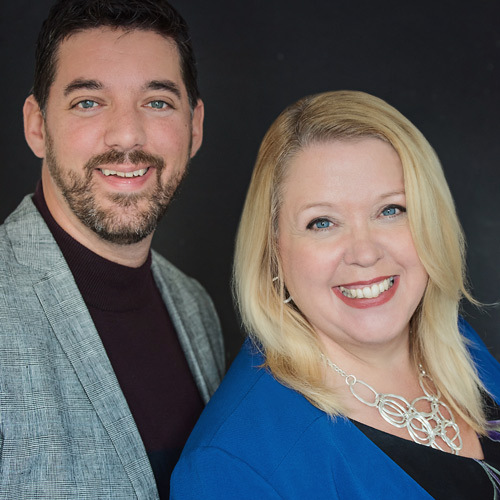 Jo and Andy are so passionate about helping as many people as possible experience the same impact experienced by the 1000's of people who have attended their NLP trainings that they are gifting you this day's event completely for free! Be prepared to have fun, learn, laugh, interact, get incredible support and experience new ways of thinking! If you answer 'Yes' to any of these questions then this special event will give you the chance to see how Neuro-Linguistic Programming could be the answer you have been searching for and why Jo and Andy's training and support surpasses all others you have come across before! 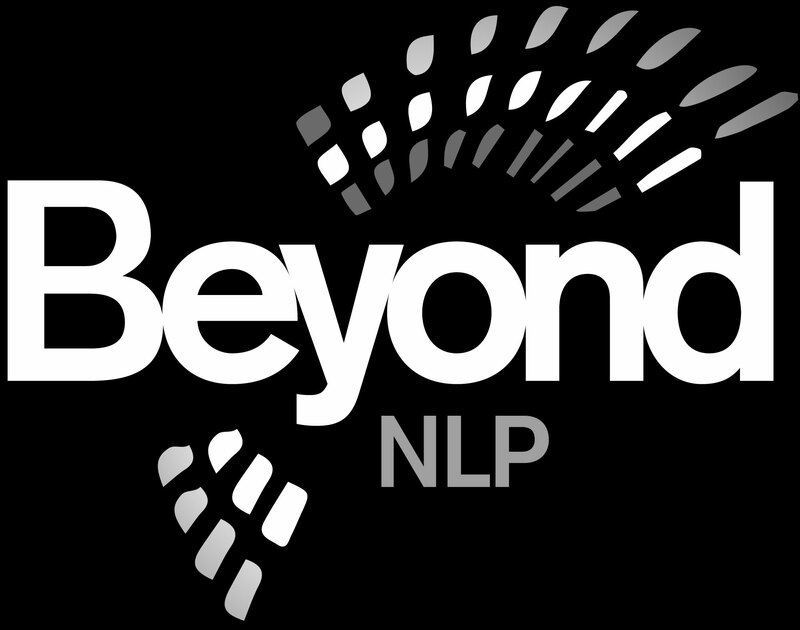 Have you heard about NLP but never experienced it yourself and maybe been curious (or even had some doubts) as to how it could impact your life? Are you feeling a bit stuck or trapped at the moment and not sure what the next steps should be? Do you feel that, maybe, you are not fulfilling your potential? Do you recognise that you let other people affect how you feel and find their energy draining you? Have you had enough of being held back by fear, doubt or lack of confidence? Do you want some time 'out of the office' to spend some time concentrating on what you want? Do you want to enjoy what you do in your future? 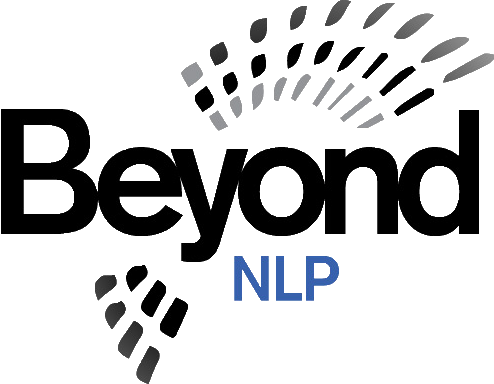 Is helping others also important to you and you are interested in how NLP could add to your skills? Do you want to improve the relationships that are important to you? The entire day is completely free, all we ask is your commitment to attend and experience the fun and learning! Allow yourself the time to spend this day on you! Due to high demand, you MUST register in advance for this workshop, simply click here to register for your place on the course. 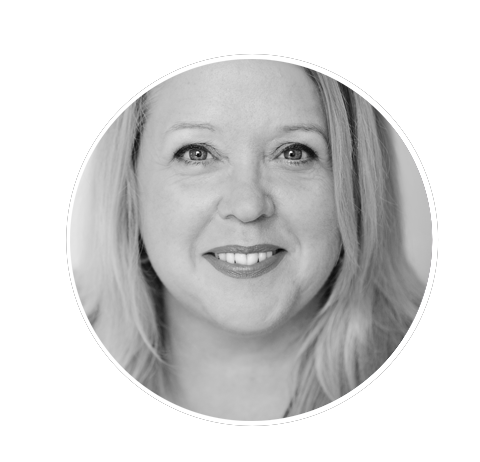 Andy Coley & Jo Wilson are global quality NLP Trainers and confidence experts and have trained 1000s of people enabling them to recognise their own true worth and strengths and move forward in their lives. Many have then taken these skills on to coaching and helping others. 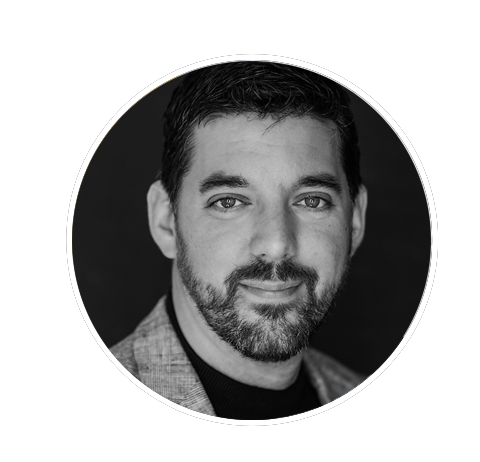 They are passionate about providing high quality events that unlock your hidden talents and internal dynamism to provide lasting results to everyone who attends. Highly experienced in providing unique and effective training, coaching and facilitation, they use their experience, skills and fun and caring personalities to enable people to be the best version of themselves and gain the peace and contentment they are searching for in their lives.